The Sherbet Patch. 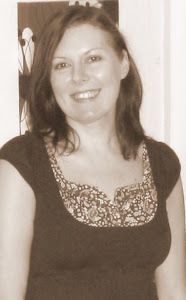 Diary of a (not so) fledgling business. : Musing on time while doting on flowerpower. 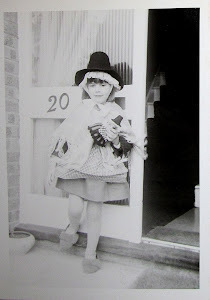 If I had to condense my (rather large and ever expanding) fabric stash to just one decade it would be the 1960s. Absolutely and without a shadow of doubt. Although perhaps with a smattering of the 1970s thrown in for good measure. 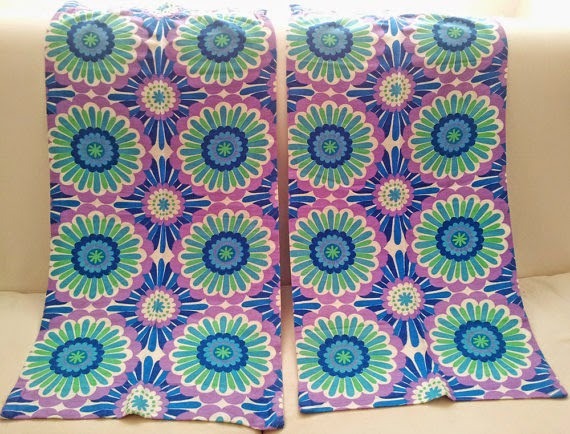 The last two weeks has seen more than a few impulse buys of 1960s/70s flowerpower via the not so retro internet, including this gorgeous pair of groovy campervan curtains that I'm itching to turn into a sausage dog for the door. Oh my goodness, I'm so in love with these! ...and closely followed by a beautiful 1970s ditzy floral cotton, staying with the lilac theme, that is en route to becoming a cluster of retro owls. The first of these owls is Lavender Blue, a large owl cushion. I love the contrast of the lilac against the powder blue of textured boiled wool. And on the theme of times gone by, this has been a week when I've felt the passing of time. Blink, and it's gone in a flash! Not only was it my 47th birthday on the 8th, my 22 year old son informed me that I was the same age now as my mum was when I had him, and that I was entering grandparent territory! Oh my goodness!!! This is the son that I waved off to uni nearly four years ago, scalped by Catriona. A day I remember as if it was yesterday. He graduated last week with a 2.1 in journalism and is now back home, complete with trailing leads and clothes, boxes and a mountain of shoes. And a taste for Pimms. In the bath. I would find it difficult to pin my fabric stash down to any decade.